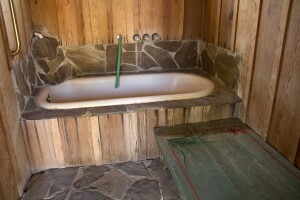 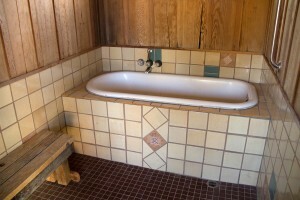 * This pass includes use of the Private (Indoor Tubs) located in the Bath House. 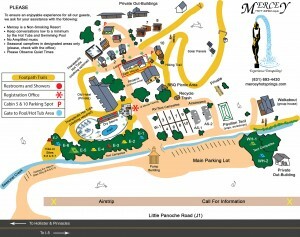 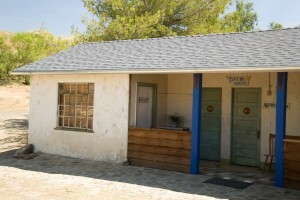 * Reservations are Only required for overnight guests! 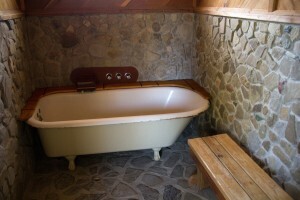 * Please note that we allow Only one person per room/tub!